Have you been on the lookout for your next vehicle? Are you trying to decide which body style will fit your needs best? What about whether to buy new or used? Then you have come to the right website! Searching for your next vehicle in the privacy of your own home has never been easier than at acraauto.com! Acra Automotive Group has a site that is simple to use. Our online inventory can be sorted by make, model, price, body style, and more. We have such a variety of new and used vehicles because we want to do our best to ensure that there is something for just about any want and need. Whether you are looking for a new or used car, minivan, truck, or an SUV, we have what you are looking for at Acra Automotive Group. If you would rather get the car buying process started in person, Acra Automotive Group has both new and used car dealerships. We are conveniently located in Greensburg IN, Columbus IN, and Shelbyville IN. Are you looking for versatility when it comes to your next vehicle? The perhaps you should check out one of the new SUVs for sale at our Chrysler, Dodge, Jeep, and Ram new car dealership in Greensburg IN. Front wheel drive, all-wheel drive, or part-time four-wheel drive. The are some significant features you will need to consider before purchasing your next new SUV. Leather seats are an excellent option to consider. They are great for when minor spills happen because they are easy to wipe down. You can also find options such as heated driver and front passenger seat. A wireless cell phone hookup is an amenity worth considering. Wireless cell phone hookup allows you to place phone calls with ease without taking your hands off of the wheel or eyes off of the road. 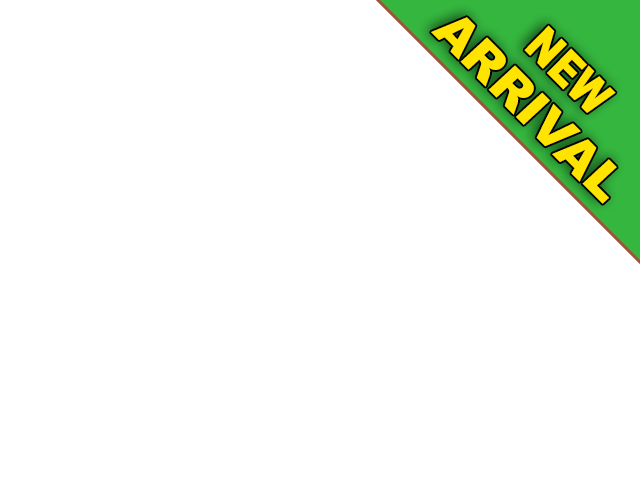 We have new SUVs that are equipped with many standard safety features. This includes multiple airbags, traction control, anti-lock brakes, and more. One safety feature that you may want to consider on your next SUV is a built-in rear backup camera. It helps aid you when trying to avoid accidents while backing up. A rear backup camera is not just a safety feature though. It can also help to make it easier to back into and out of tight spaces. Ask your sales team professional about all the safety features that come available on the new SUV that you choose. They will be happy to tell you about them! Feel free to ask us if you are not sure of all of the features that come available on an SUV or which would work best for you. We are here to help you find the right one for you and your needs. Sometimes you are in need of more seating than what a car has, but you do not want to get a minivan. Your best choice would be a new SUV with 3rd-row seats. This means that you can drive something stylish and still have plenty of room to haul your family. The new SUVs with 3rd-row seats are also able to be folded down, giving you more room in the back in case you need extra cargo space. With new SUVs with 3rd-row seats, it is the small things that matter. There are so many amenities that make them stand out. Such as a backup camera, keyless entry, Bluetooth, voice command features, and many other exciting features. You can also find some that have a leather interior, heated driver and front passenger seats, or even heated mirrors and in the cold winter months. These are the sorts of features that will make all the difference. This type of multi-purpose utility is difficult to find. We have a large selection of them waiting for you to come and take a test drive at Acra Automotive Group. You can come to Acra Chrysler, Dodge, Jeep, and Ram and see how amazing these new SUVs with 3rd-row seats are for yourself. Are you looking for a new Jeep SUV for sale? Acra Chrysler Dodge Ram Jeep has several to choose from at our new car dealership in Greensburg IN. You will find everything from a new Jeep Cherokee to a new Jeep Wrangler Unlimited. Many of the new Jeeps for sale in Indiana come with comfort and convenience features. Such as keyless entry, a rear backup camera, an auxiliary audio input, and steering wheel controls. Leather, driver and front passenger heated seats, navigation, and a power sunroof are available luxury amenities that may also be found. With all of these available options, sleek designs, and models of new Jeeps for sale, you can’t go wrong when you buy a new Jeep from Acra. Stylish, reliable, and versatile are just a few words that come to mind when describing the new 2018 Jeep Grand Cherokee. The new Jeep Grand Cherokee comes with several engine choices. One choice is a 3.6-liter 6 cylinder engine that gets and incredible 293 horsepower. Have your knowledgeable sales team member go over all the features and benefits on a new Jeep Grand Cherokee to help you find which suits you best. 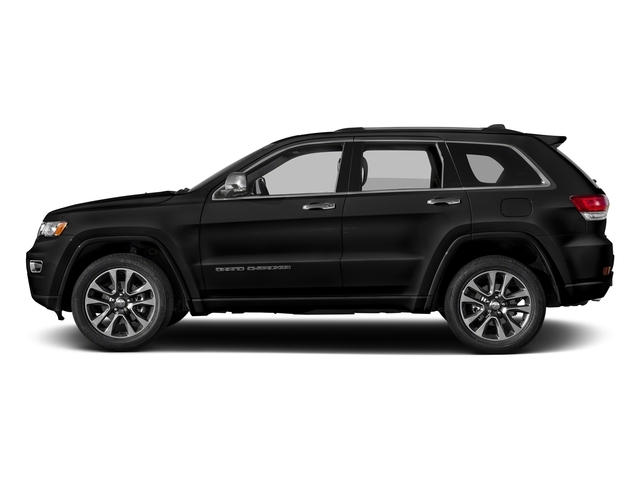 One of the amazing new Jeep Grand Cherokee SUVs for sale is a new 2018 Jeep Grand Cherokee Limited 4x4. This new Jeep has push-button start. This is an awesome feature to have so there will be no more searching for your keys in your purse or pocket. This new Jeep Grand Cherokee also has Satellite radio for commercial free listening. Another great feature that this new Jeep Grand Cherokee comes equipped with is a navigation system. This is a wonderful feature for when you are driving into unknown areas without the worry of getting lost. Come out and check this new Jeep Grand Cherokee and take it for a test drive down the streets of Greensburg IN today. Are you concerned about your credit status? Get everything sorted out before you come into Acra Chrysler Dodge Ram Jeep. Fill out a secure online credit application. Select the “Credit Application” tab on the homepage and begin entering in your information. We work with several different finance companies to help get you the best possible rates. Let us do the hard work so you don’t have to. Trying to decide whether or not to trade in your current vehicle? We take in all types of trades at Acra Chrysler Dodge Ram Jeep. Whether you currently have a car, truck, minivan, or an SUV, we will appraise it! So, when you are looking to buy your new Jeep, consider getting your old car appraised. Getting an estimate of what your vehicle is worth makes it easier to plan for what kind of Jeep that you can afford. It can help lower your monthly payments as well. You also won’t have to worry about selling the vehicle yourself when you trade it in on your next new Jeep. When you pick out your next SUV that is just right for you and your needs, have your sales team member get your current vehicle appraised. The Acra Auto Group sales team is ready to answer any questions you may have to get you one step closer to driving home with a smile on your face in the new Jeep SUV that is perfect for you. We are proud to provide the Greensburg, Columbus, Franklin, Hope, Indianapolis, and Shelbyville areas with the best buying experience possible. We are here to guide you every step of the way. From helping you choose the right Jeep that fits your lifestyle to helping you obtain financing to getting your Jeep serviced. You can count on Acra to be here for all your automotive needs. Contact Acra Chrysler Dodge Ram Jeep at 888-604-2722 or come to 1407 North Lincoln Street in Greensburg, Indiana 47240.